In a time when lawlessness is increasing; especially in the religions of Churchianity. 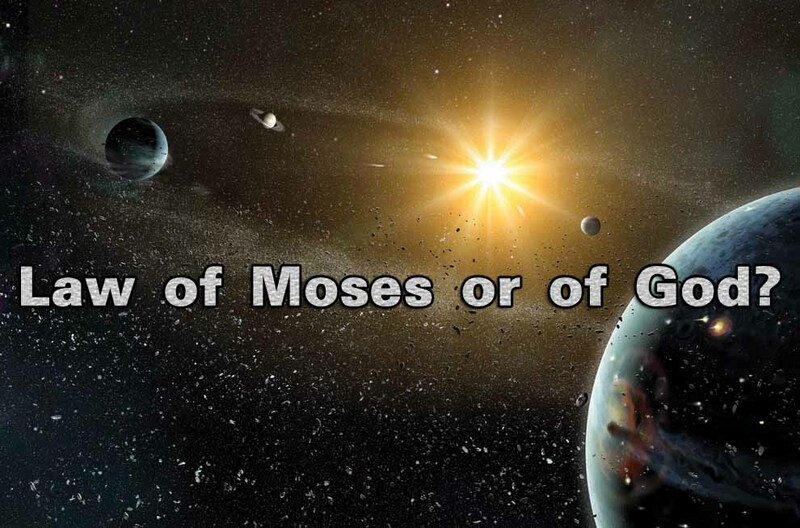 It is taught that Christ introduced a different doctrine, opposing the “Law of Moses”. 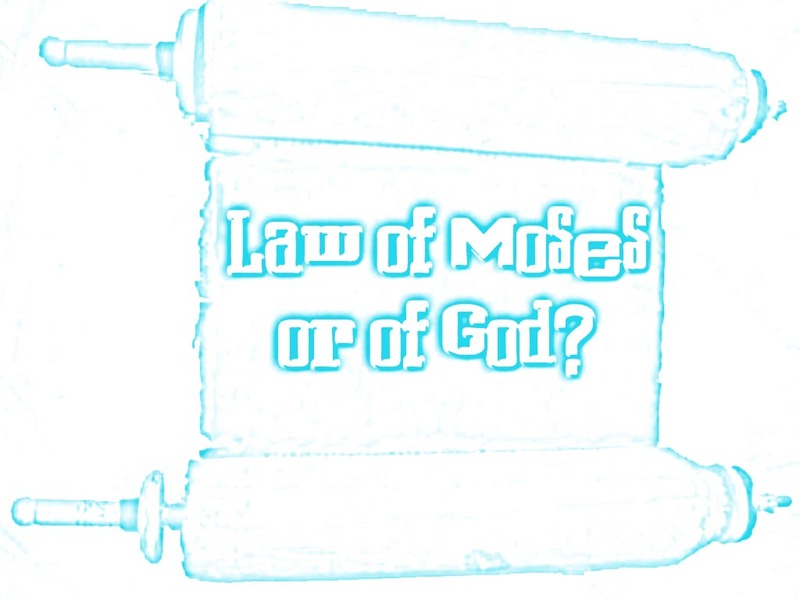 Let’s investigate this question, what if Christ is spoken of in the “Law of Moses”? 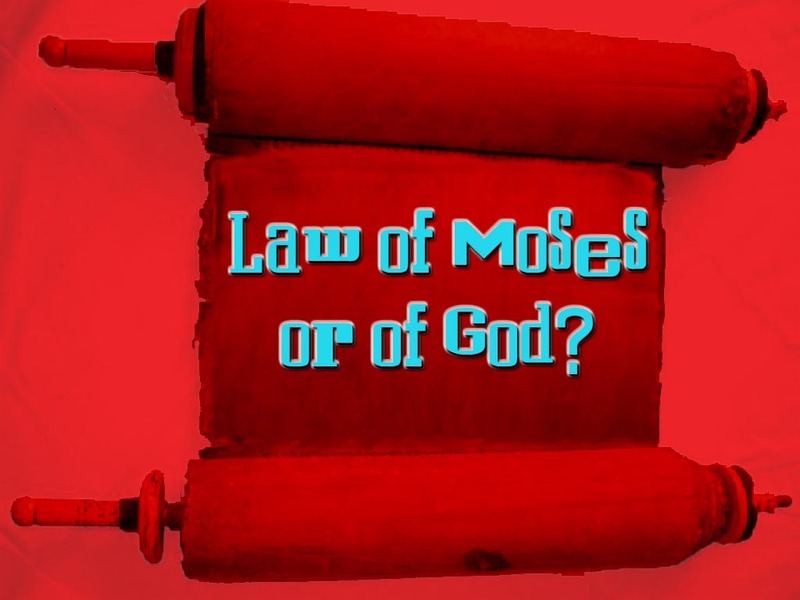 An interesting phrase that comes up in the Bible is the “Law of Moses”. But what does it exactly mean? Did Moses make up these laws himself? 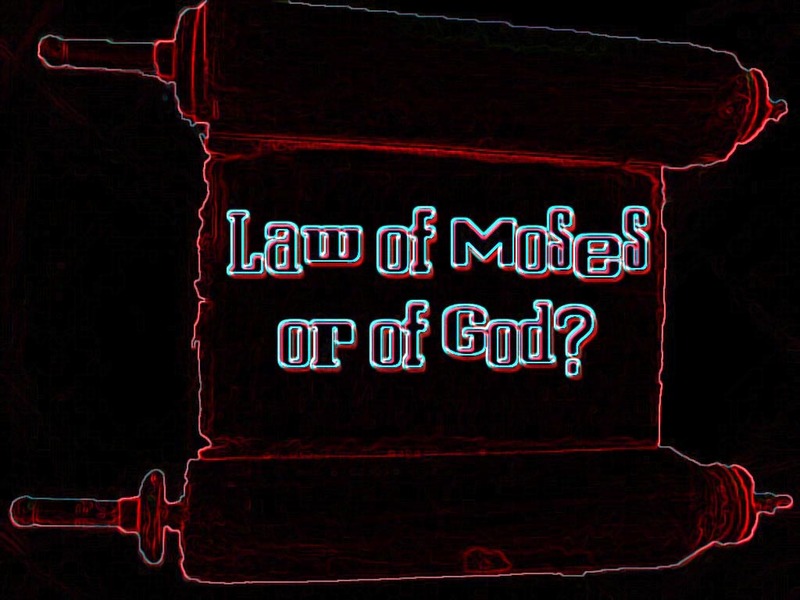 How do we know the difference between what is God’s law and those that belong to Moses? These questions are important to explore. Hopefully this lesson could establish the difference.